Supported school transport is provided to some children and young people with disability so that they can travel to and from school. Currently, supported school transport is delivered by state and territory governments with arrangements differing in each jurisdiction. 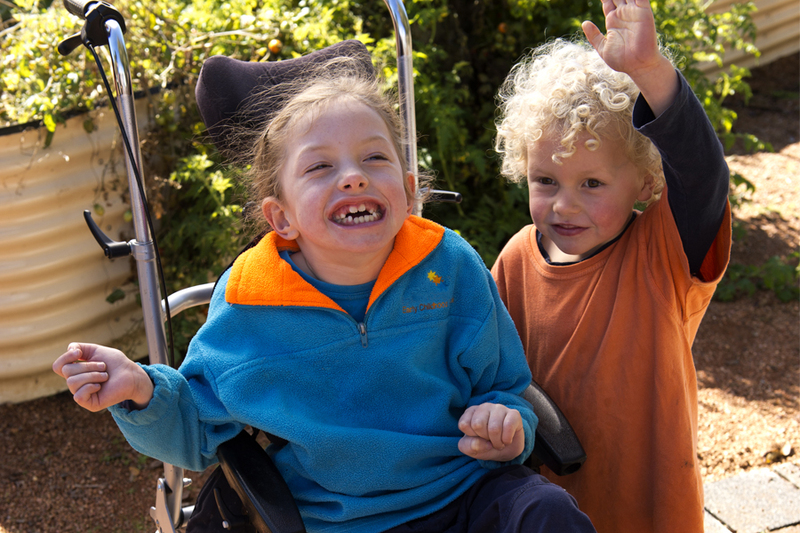 As the National Disability Insurance Scheme (NDIS) is rolled out across Australia, this paper asked for your feedback on whether current arrangements for supported school transport should continue or whether the potential model for supported school transport could work under the NDIS. To complement this discussion paper, some face-to-face consolations were held nationally from 21 June to 18 July 2018. Further details will be published on this website.